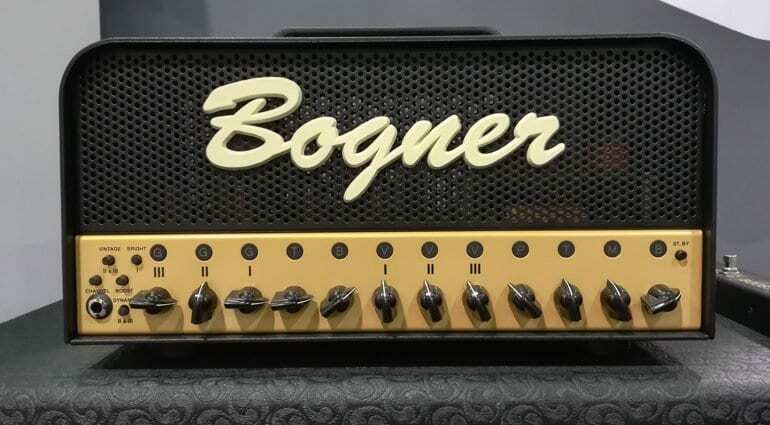 The internet has been buzzing about a new lunchbox amp from Bogner and it even has a name. 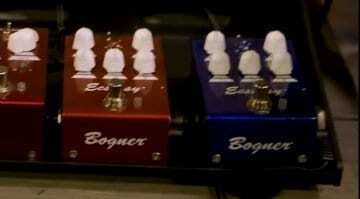 The Bogner Ecstasy 25, but it is nowhere to be seen at Winter NAMM yet, so where is it exactly? G and V is gain and volume for channels 1 2 and 3, with Treble and Bass EQ. A full demo is on Saturday on their stand. We’ll keep you informed, so come over and check back later this weekend. 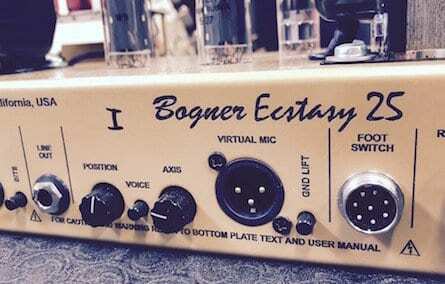 We know it exists purely because Bogner’s Japanese distributor let slip a few photos on their blog page. 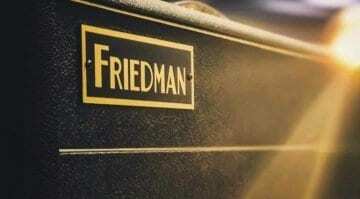 But we were all hoping to see and hear it at NAMM. 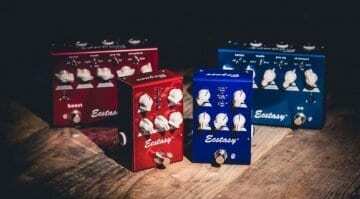 This new ‘lunchbox’ amp head has been hotly anticipated this year and everyone was expecting something by now in regards to the Ecstasy 25 model. Speculation is it will use Sovtek EL84s and have three channels, with three boost functions, all of them foot switchable. 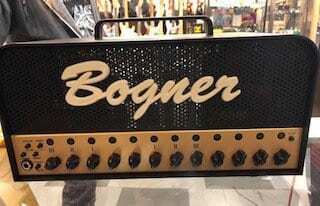 The Bogner diehards have been searching the hall looking for this highly anticipated new amp head, but to no avail. 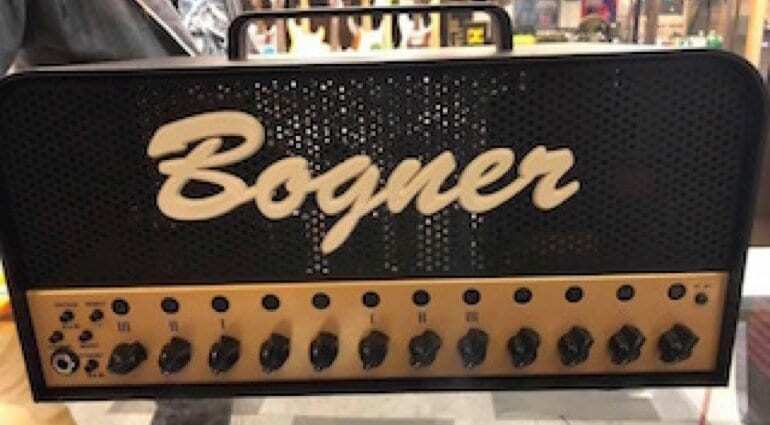 Bogner even teased the amp back in October 2018 on Instagram and more recently their Facebook page. 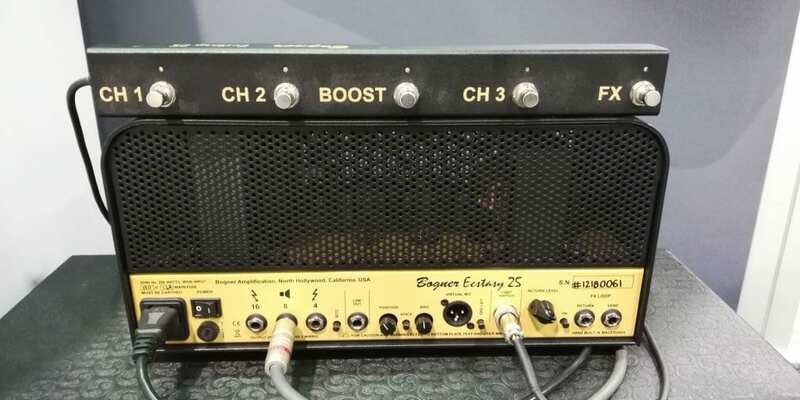 Here at Gear News, we are on a mission to find the Bogner Ecstasy 25 and track it down. 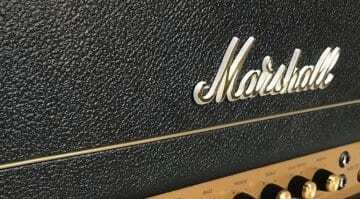 Well if you see it at NAMM this weekend, then please do let us know. I’ve sent the boys all over the show and they still haven’t found it, but you may have more luck! UPDATE – They found it! 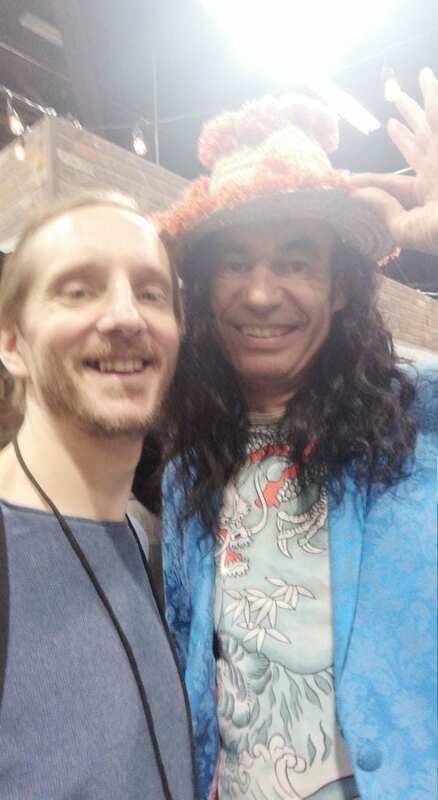 Reinhold Bogner appears to be keeping it quiet for now, hopefully, this will change before the show is over though. It did and we had a chat about it with him and you can hear it tomorrow. Allegedly, there is a Virtual Mic connection as well and luckily there is a close up of the rear panel, so we know it is there. 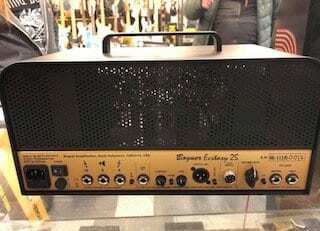 Is this the Bogner Ecstasy 25?